Describing the next general election as very important for establishing a sustainable democratic governance system, Prime Minister Sheikh Hasina has urged the rebel candidates of her party to withdraw their candidacies in favor of the Grand Alliance contestants. 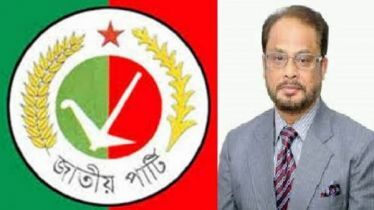 “The 11th parliamentary elections are very important for establishing a sustainable democratic governance system saving the nation and the country from the ferocious clutch of the BNP-Jamaat clique. So, we've decided to take part in the election in alliance with the like-minded parties,” she said in a letter issued on Friday. “I specially request you to make all-out efforts to ensure the victory of the Grand Alliance candidate withdrawing your candidacy for the sake of holding the election unitedly. 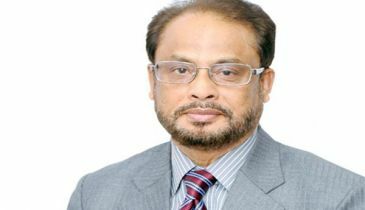 Your sacrifice, labour and sincerity are in my consideration,” Sheikh Hasina, also Awami League President, further said. 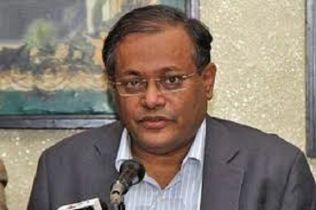 She expressed sorry to the rebel candidates for not nominating them from the party due to the decisions of the AL Parliamentary Board and specific nomination process although their contributions are very appreciable to turning Awami League as a strong and welfare-oriented political party. 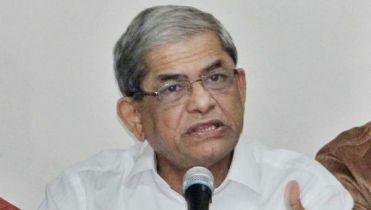 The Prime Minister also said if Awami League wins the forthcoming national election, they (rebel candidates) will also be a partner of the win. 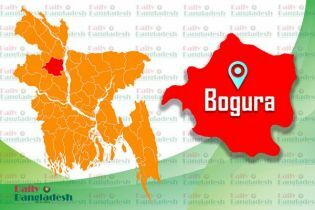 “I can say for sure no one has the organizational strength to defeat 'Boat' if Awami League remains united,” she said in the letter. 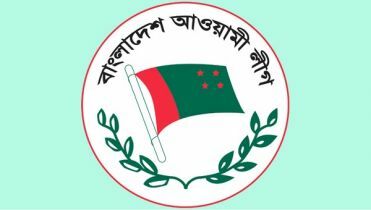 She expressed the hope that the organizational skills, strength and capability of the rebel candidates in favor of the AL and Grand Alliance contestants in their respective constituency will ensure Awami League's victory.